Our trained and dedicated team members promote independence and listen to and respond to resident’s needs. At Plymouth Manor Personal Care Center, our greatest strength rests with our caring and compassionate team members. 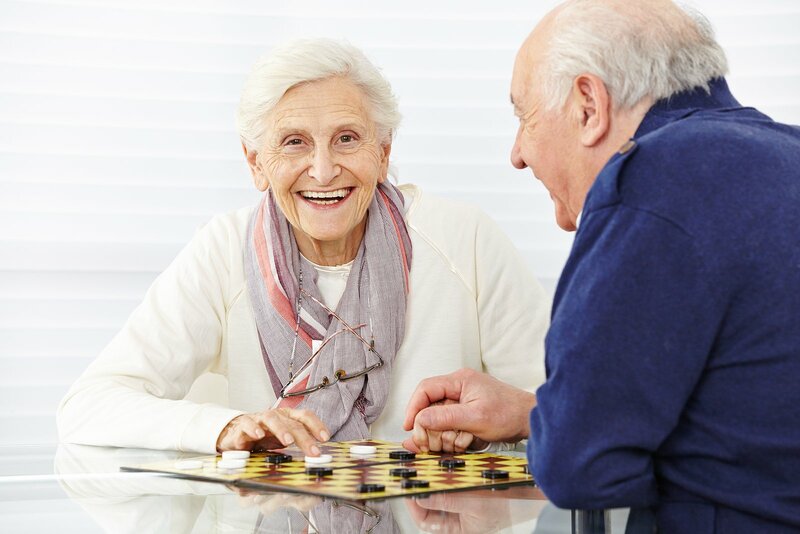 We strive to offer a loving home for our residents, treating it like it is our home. If you are interested in joining the Plymouth Manor team, please download our employment application by clicking the link below. You can drop it off in person at the center, e-mail to chris@plymouth-manor.com, or mail to our mailing address to the attention of Human Resources. You may also View Our Current Job Listings on Indeed.com by clicking the link below.